© The HVAC Doctors Heating and Cooling 2017 All Rights Reserved. The trusted name in heating and air conditioning Greenville SC folks count on! With an A+ rating from the Better Business Bureau (BBB), The HVAC Doctors stands out as the premier choice for all types of HVAC repair, installation, and maintenance services in Greenville, Williamston, Anderson, Greer, and other surrounding counties in South Carolina. 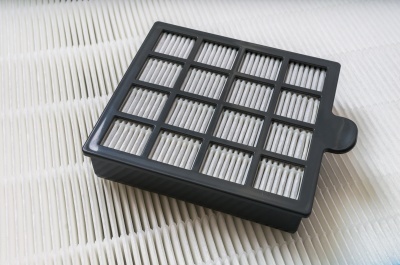 We are a state licensed, insured, and bonded HVAC service provider with over 30 years of unwavering commitment to ensuring optimal indoor air quality in the homes and businesses of our clients. 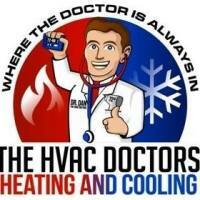 Here at The HVAC Doctors, we are truly passionate about the work we do and it shows in the results we deliver. As a locally owned and operated, service oriented company, we adhere to highest standards of service in all our dealings. 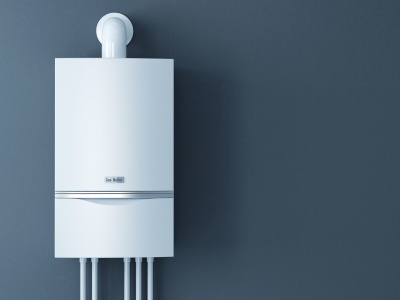 We always keep our clients' needs at the top of our priority and consistently seek to deliver tailored, cost-effective heating and air conditioning solutions that deliver lasting results our customers love. 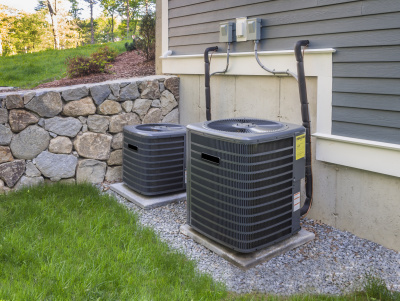 When you come to us here at The HVAC Doctors, you can be sure that all your HVAC needs are in highly capable hands you can trust. We do not employ sales people or allow techs to sell anything in the field. We always consult with the business owner prior to beginning a job to ensure they are getting the best deal possible. On top of this, we offer affordable financing plans through Green Sky Financing to help our clients manage their finances better. We accept all major credit cards. So if you're in Greenville, Williamston, Anderson, Greer, or other surrounding areas in South Carolina, and are in need of fast, reliable, expert help for your HVAC system, there's only one name to keep in mind - The HVAC Doctors! For more information, please call us at 864-346-8967 or email us at [email protected] today!